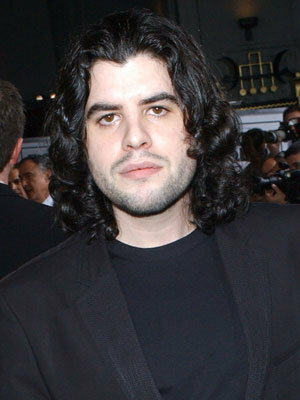 I been meaning to pay tribute to the recent deaths in the genre, but with Sage Stallone's death last night, I knew I had to, now. They say these things come in three and sadly that seems to be the case, here. It's never easy to write these, and it's never something I look forward to. But, alas it's a part of everyone's life. Invasion USA- One of my all time favorite Chuck Norris movies, Invasion deals with a group of terrorists/ commies invading the US (duh! ), and Norris, the resident Florida badass, being the lone man against them. 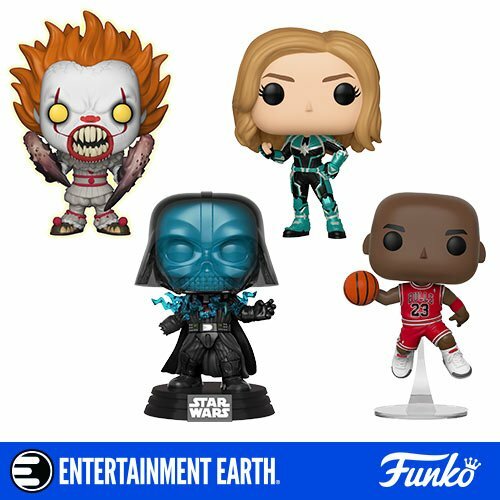 It's fast paced and totally ludicrous. But, then there in lies one of the movie's charms. It racks a ridiculous body count and is righteously violent. But, it's Lynch who really owns the film. 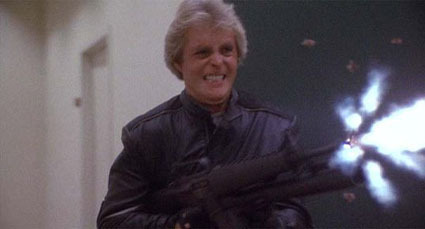 His role as the psychopathic leader of the terrorist group ranks as one of action cinema's best villains. 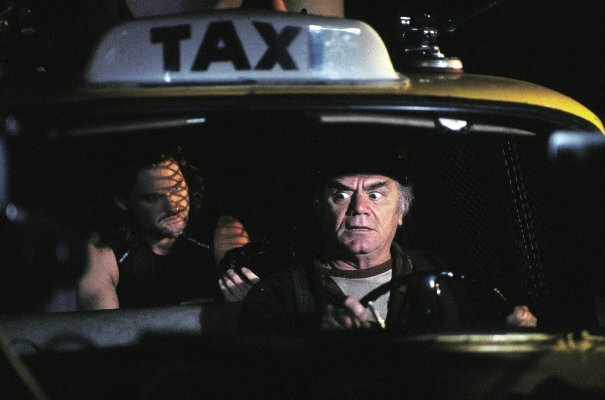 The scene where a junkie chick is snorting coke, and then gets her head slammed on to the table, as the pick goes up her nose, and then gets thrown out the window as her criminal boyfriend (played by a young Billy Drago) gets shot in the balls by Lynch (something he does TWICE in the movie!) is brutal and badass. That sets up the movie and, more so, Lynch's character perfectly. The other role of his I loved is in the enjoyable and underrated Bad Dreams. You'll find my review of that movie here: http://www.gorezone.net/dvdcrypt/reviewstxt/abc/baddreams.html His last role is in the upcoming Rob Zombie movie The Lords of Salem. The Wild Bunch- But way before he worked with Carpenter he starred in my favorite western of all time, this classic by Sam Pekinpah. 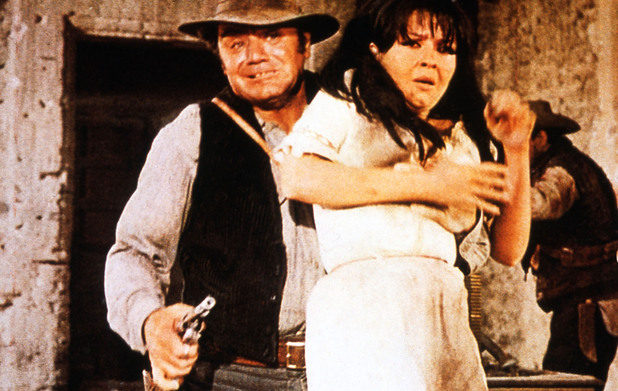 This story about a group of outlaws who go for one final shoot-out is one of the most important and influential movies in the genre, ever. It's ultra-violent and stylized, gory shoot-outs changed cinema forever. Borgnine gives a great performance, as does the rest of the cast. By the way, if you truly want to experience this movie, get the blu-ray. It's a sight to behold and worship!! 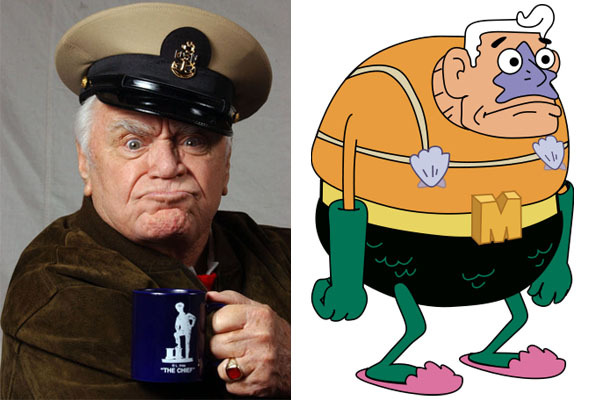 Another role of his that I loved was Mermaid Man on Spongebob Squarepants. This fun parody of DC's Aquaman is one of the most endearing character's on one of the greatest toons ever. And, one of the only human (or sort of human) characters in the series. He was so funny in this! Sage Stallone- Last night it was revealed that the eldest son of Sylvester Stallone, Sage, had passed away. He was only 36 and may have been dead for three days prior. The cause of death is still under investigation. 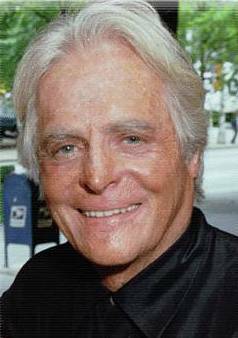 While, most mainstream audiences best remember him from roles in movies like Rocky V and Daylight, horror fans best know him because of his love of the genre. He started and ran Grindhouse Releasing, which put out pristine and remastered releases of films like Lucio Fulci's masterpiece The Beyond (a movie that was previously only available as the butchered Seven Doors of Death in the US), Ruggero Deodato's controversial, brutal, and never before legally released in the US Cannibal Holocaust, and Umberto Lenzi's dumb but nasty Cannibal Ferox (formerly known as Make Them Die Slowly), as well as many other genre films. He never let his last name get to his head and was a true fan. He was one of us. May they all RIP and my condolences, thoughts, and prayers go their loved ones. 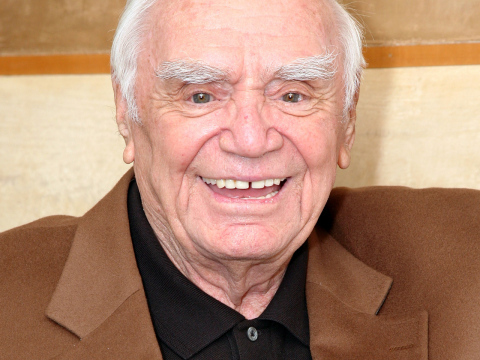 Very sad, especially Borgnine. He was such a cool and nice guy. Agreed. I wish I had met him at one of the cons, I saw him at.